3d Bears is excited to announce tryouts for our Summer 2019 Select Teams. We will be holding tryouts on March 17th for Boys graduation years 2027 – 2021. 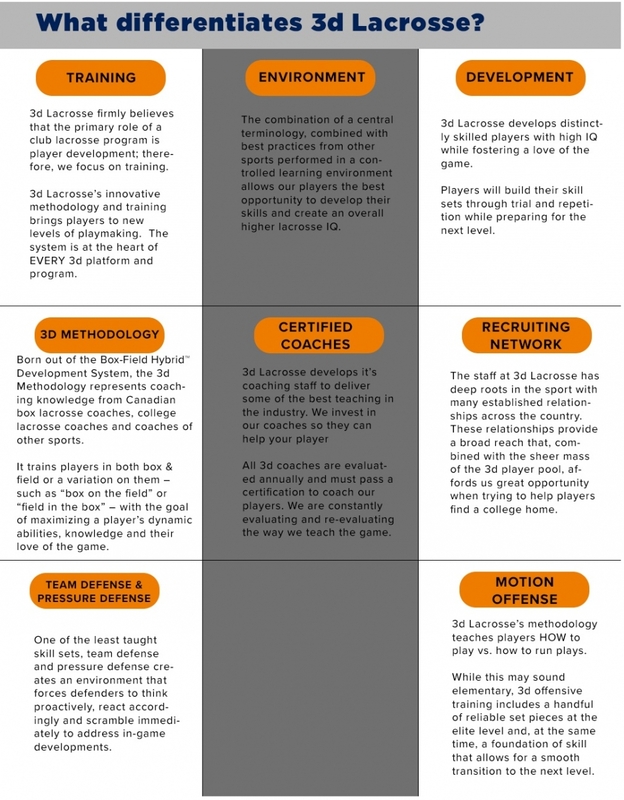 Players are encouraged to come out for training with 3d Lacrosse and immerse themselves in a unique teaching and learning experience. The summer season runs from May 2019 to July 2019. Information about the schedule for the season, including practice times/location and tournaments will be posted under Boys Summer Program (coming soon). For the Summer season, practices are held on weekdays. Given the opportunity to learn from outstanding coaches and train in a cutting-edge development system, the 3d Bears tryouts should be an invaluable experience for all who attend.